You are looking at Vault or have just purchased Vault Professional and you have a very important decision in front of you… do we use items? Items represent things within your business, the components that your company manages, assembles, sells and manufactures. Autodesk has definitely made it easier to work with items in 2015 (see our post Vault Pro 2015 is da bom! ), but this may not be enough to answer the important questions. Do we use file lifecycles and revision management? do we use items and their lifecycle / revision processes, or do we look at implementing both? Here are three important questions you need to ask yourself, and others within your organization, which will attempt to lead you down the correct path. Question #1 – Do I need to share my Vault data with my <insert acronym> system? Do you have an ERP, MRP, PLM, CRM or some other business system that you are wanting to link the Vault data with? If the answer is yes then do not pass Go, do not collect $200, and proceed directly to implementing items. Items form an Item Master and guess what the other systems are based on? If you do want to link with your business system then the next question is… do you ensure that your vault items have the same numbers as your business system items, or do you have 2 separate systems with some form of cross-referencing? Vault Items can be exported and it will include their property information and BOM Structure. Although you might have to build some type of intermediate process to clean the data before import Item-to-item linking is the easiest path to connection. Do non-engineering or non-cad people need access to data about my parts and assemblies? Including Bill of Materials? Items maintain a Bill of Material including where items are used, the quantities, the units, and all the related data. These BOM’s can be created from the associated CAD file or be built manually. You can also manipulate an existing BOM by adjusting quantities and adding extra components. Do you know that although the engineering specified 10-bolts there is no way that it will make it to the customer without losing 1 or 2? Then bump the quantity up to 12. Need packaging information that isn’t included in the CAD model? Then add it to the item assembly BOM. Do I want a method to manage revisions? And control what downstream users see of my data? Do I want to manage CAD AND non-CAD things? Do I want to release data locking it from access? Do I want to use Change Orders to control and track revisions? 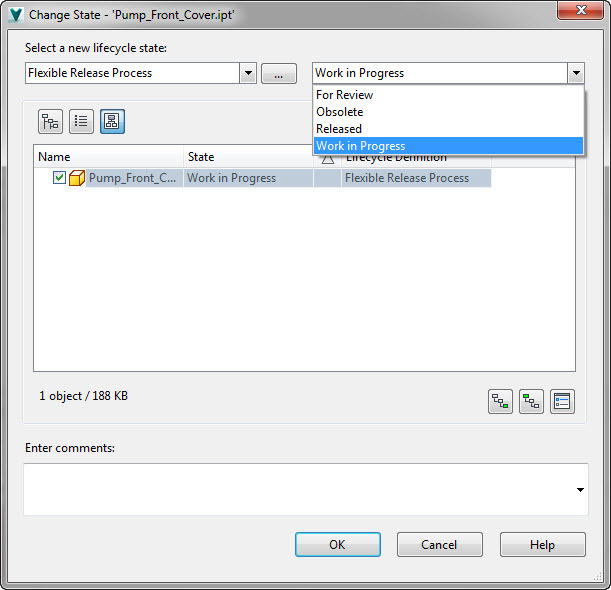 Scenario #1: No File Lifecycling – Item controls Release and Revision Process. Similar to #2 except the Items are also Released. This is so that the revision of the file and the Item (BOM) are both tracked, managed, and maintained. There can be some complications to overcome as the dually release and lock systems can overlap and fight for control. Which is the right choice for my release management process? What I’m hoping to show with these scenarios is whether you are currently using file lifecycles or have just started to use Vault, there is a lifecycle option that will work. Not using file lifecyces to manage change? Then consider skipping it and use Items for this. Already releasing files? No problem; you can easily implement items with little impact to your current workflows. “To Item or Not to Item?”, is an important question to ask yourself as you begin your quest with Vault Professional. 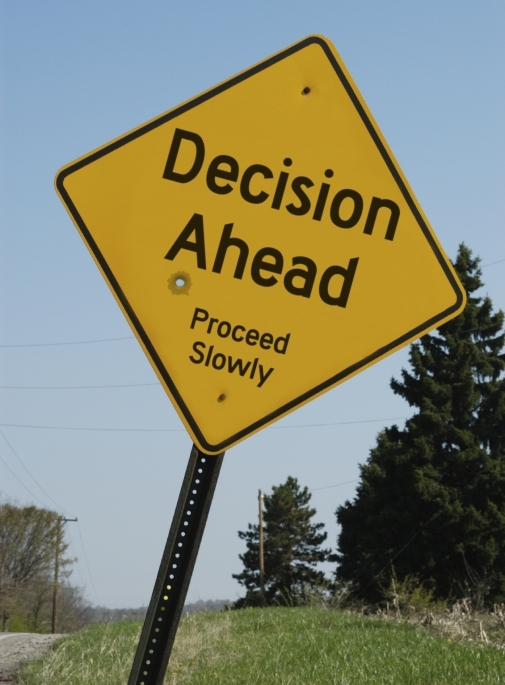 Not that there isn’t the flexibility to switch or choose different paths, however making these decisions correctly up front can save time and effort. So take the quiz above and let us know how it pans out. Born for CAD? What are 3Dconnexion conjuring up?